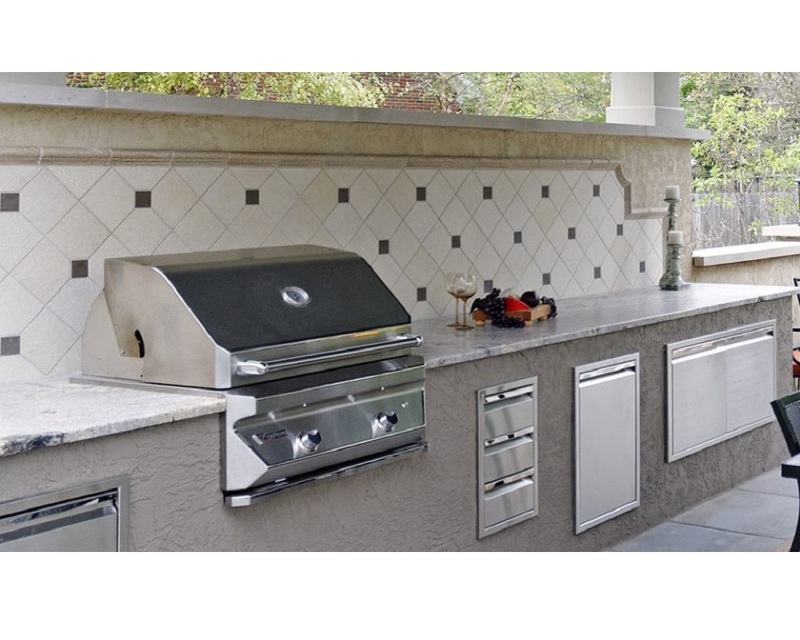 Whether it's countertops, bar tops, fireplaces or back splashes you need in your new outdoor kitchen, patio, bar or outdoor spaces, Worldwide Granite & Marble of Cleveland specializes in custom fabrication of the natural and engineered stone surfaces to perfect your kitchen and bath construction or remodel. Adding elements of beauty, style and sophistication while increasing your property value is truly the ultimate goal when remodeling a kitchen or bath. Quartz and granite counter tops are two of the most effective ways to get you there. 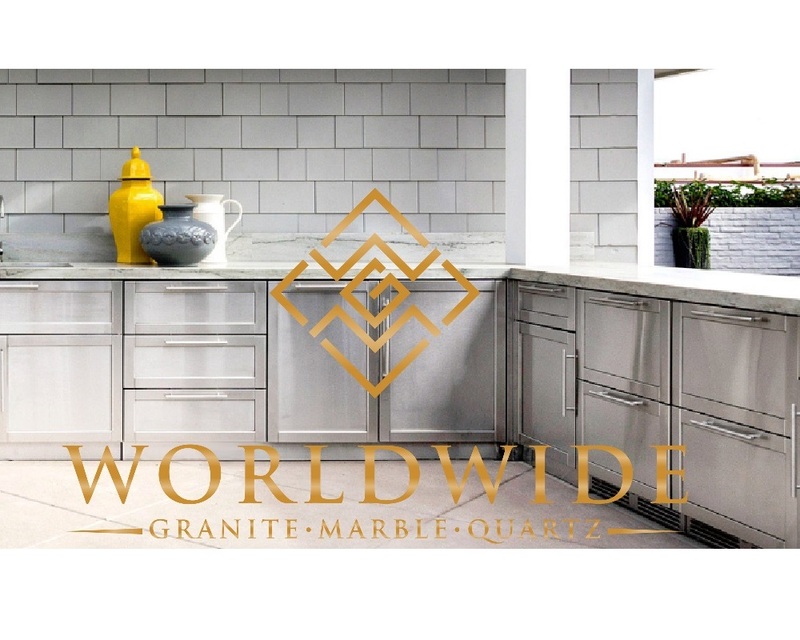 Worldwide Granite & Marble is a custom fabricator of stone and quartz products while providing quality craftsmanship. We take great pride in our work and stand behind each job well done. Our rates are competitive and our staff seasoned. Whether you are a residential or commercial property owner, a contractor, realtor or designer Worldwide Granite & Marble has the expertise and knowledge needed to take on your custom design project.